From "Heigh-ho" ( Snow White -1937) to "Strangers Like Me" (Disney's Tarzan -1999), this collection spans more than 60 years of timeless songs. 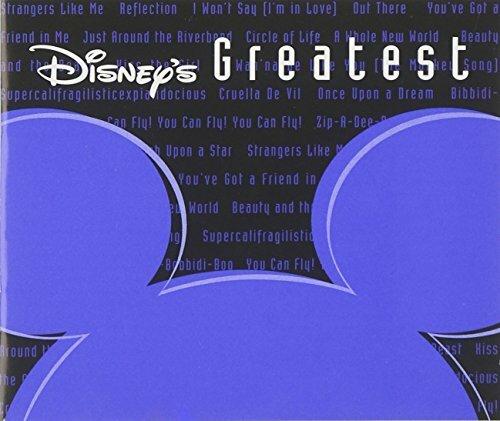 The 20 tracks include your favorites from Disney movies, television shows, and theme parks--all in the original versions you know and love. Features a booklet with beautiful artwork and complete song lyrics too.